we can build a better Canada. Jagmeet is a former lawyer, a human rights activist and the Leader of Canada’s New Democratic Party. 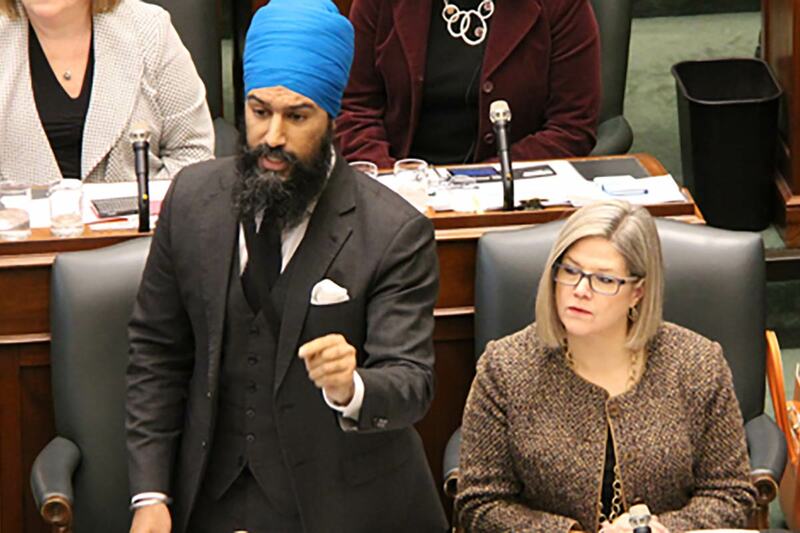 Jagmeet Singh grew up in Scarborough, St. John’s, and Windsor, and served as an Ontario MPP from 2011 until 2017. On October 1st, 2017, he became leader of Canada’s NDP – guided by values rooted in his experiences growing up, Jagmeet is building a fairer, more just Canada where everyone can realize their dreams. 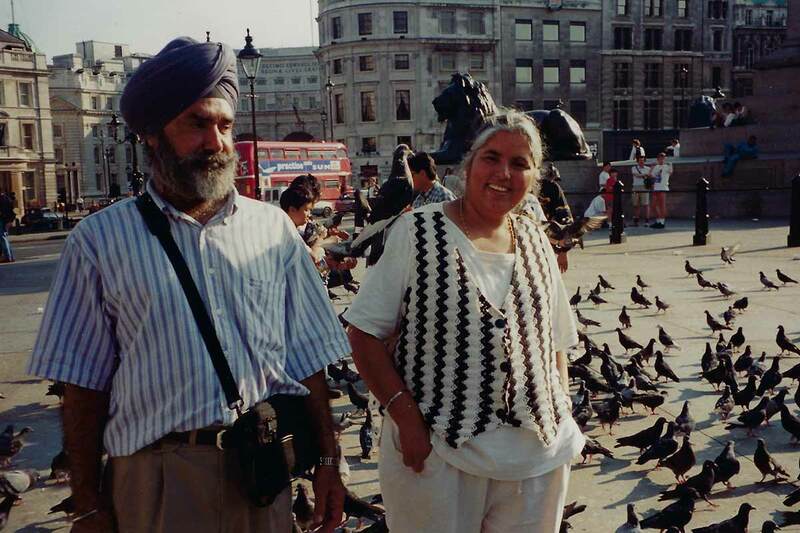 Jagmeet’s parents came to Canada to build a better life. 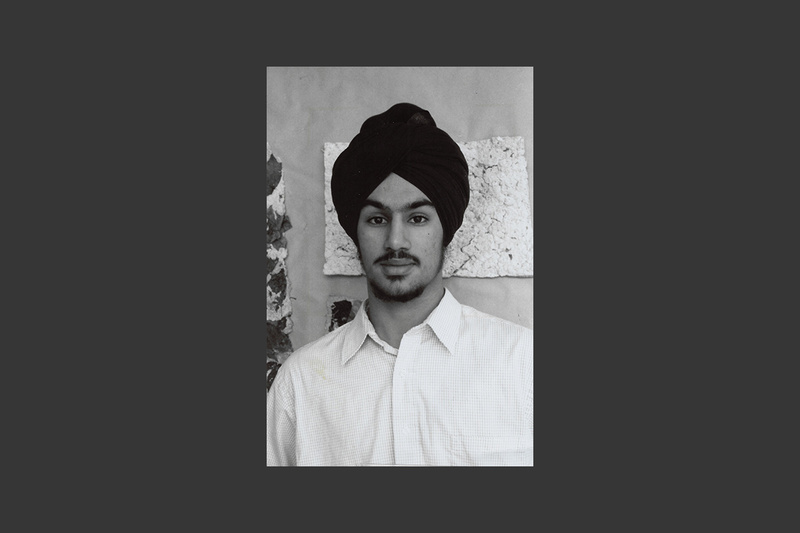 His family worked hard to make ends meet so that Jagmeet and his younger siblings could follow their dreams and believe that anything is possible. Jagmeet refused to let the challenges he faced growing up define him. 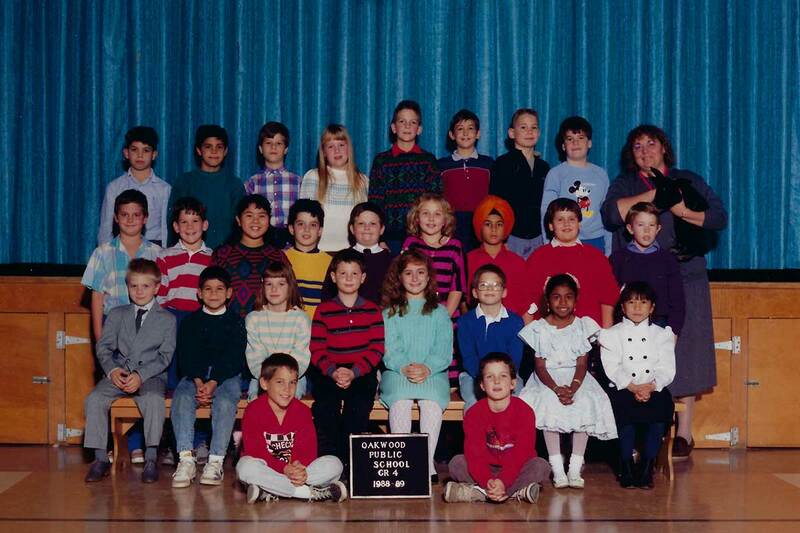 Like others who stand out, Jagmeet faced a lot of bullying in school and felt like he didn’t belong. But even then he realized he wasn’t alone. The values that guide him today are rooted in his experiences growing up. 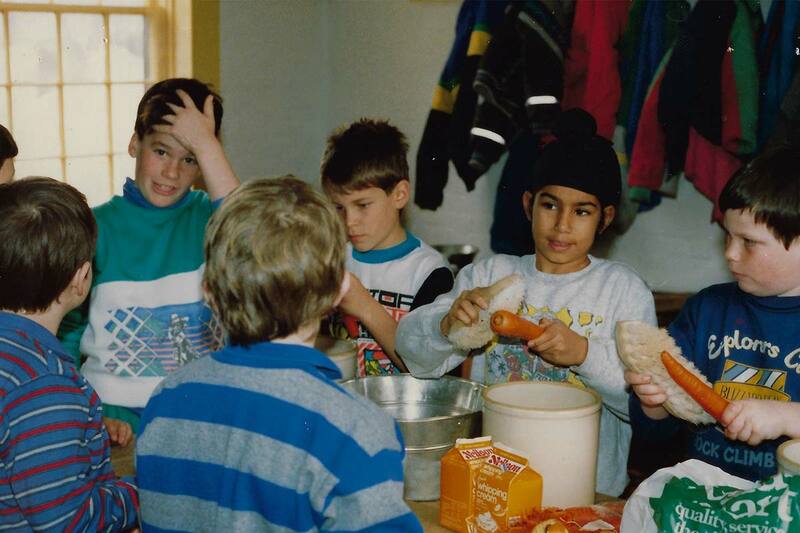 Jagmeet’s early experiences are what shaped him and fuel his passion for justice. He developed a sensitivity to the unfairness that others experience, and in solidarity, committed himself to fighting injustice in all its forms. 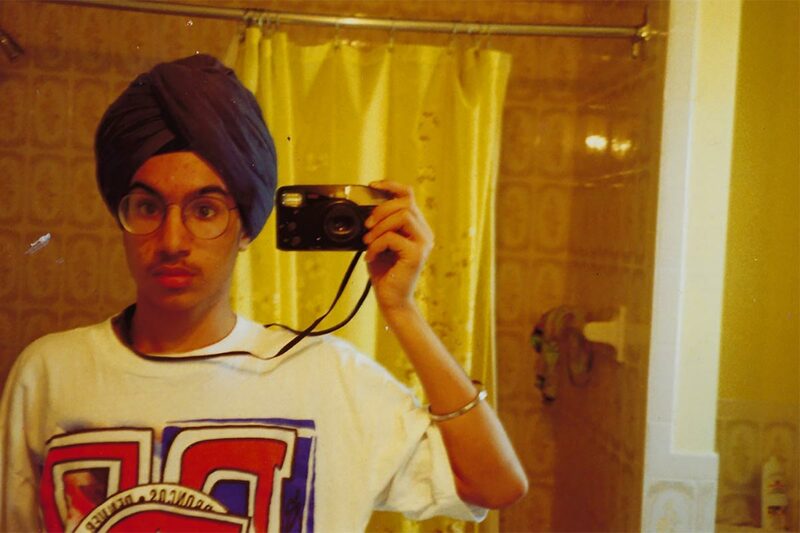 As a child, Jagmeet found solidarity in unexpected places. Jagmeet’s parents told him that in their childhood, their language was not respected, which caused them a sense of shame. He discovered that the Québécois have faced similar pressures in relation to their language and identity and quickly understood the parallels. At the age of 13, he began to learn the french language which stayed with him for the rest of his life. Jagmeet stepped up to help his family through hardship. 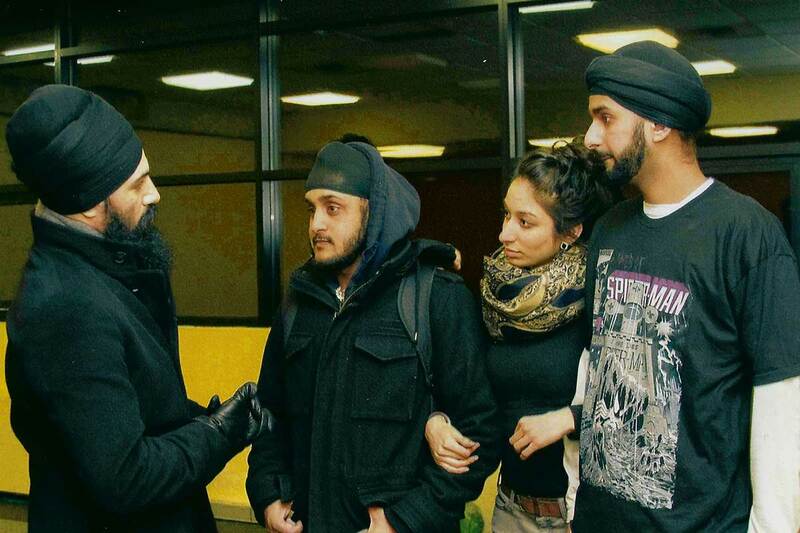 During university, Jagmeet’s father became ill and his parents were unable to work. Jagmeet became the sole income earner for his family, working retail jobs, and doing his best to support his siblings until their father was back on his feet. This is what drove Jagmeet to believe that better is possible. At university, he was an outspoken activist who fought against raising tuition fees. He studied law so he could support community organizations fighting poverty, keeping tuition affordable, and advocating for equal access to justice for marginalized communities. Jagmeet made the jump into politics in 2011. 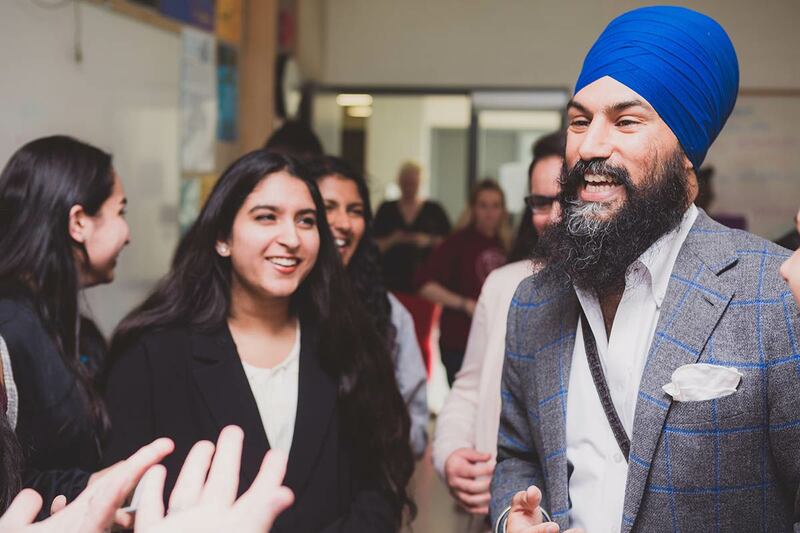 The people and communities Jagmeet fought for needed an ally in government – so he decided to run. 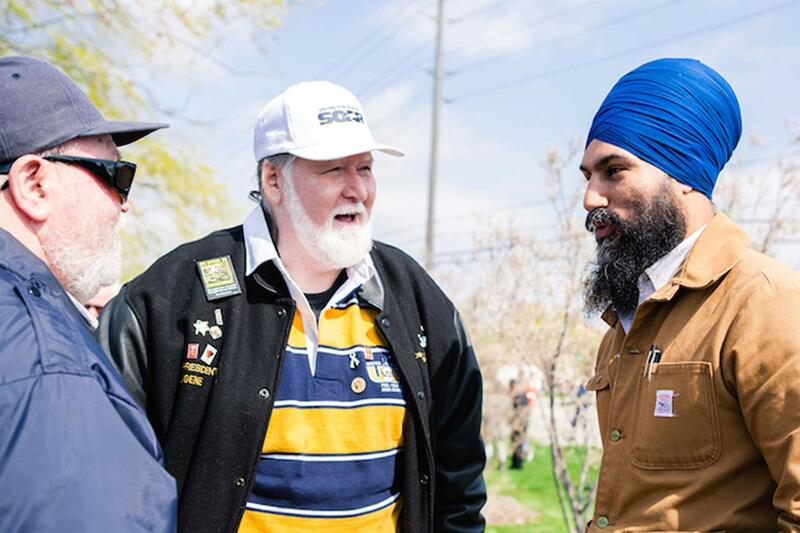 Right from the start, Jagmeet was told that a New Democrat could never win a seat in the Peel Region. He refused to believe the cynics. 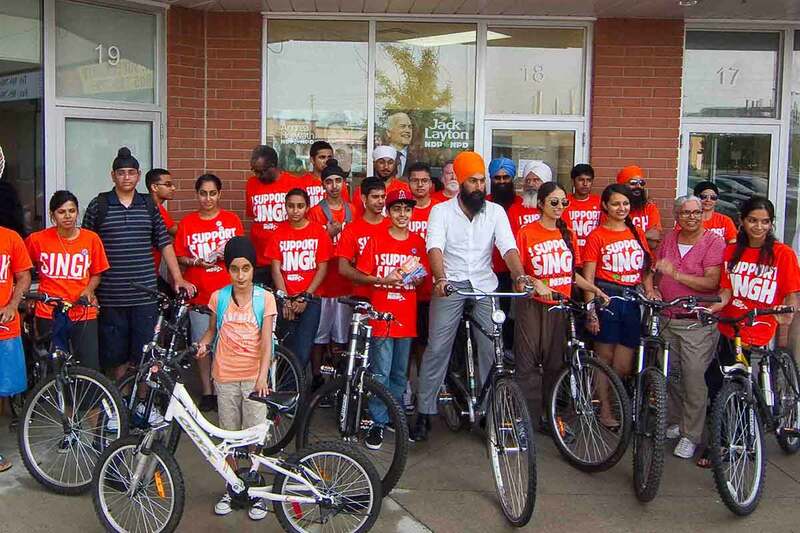 Jagmeet believes that the key to success is in empowering young people. 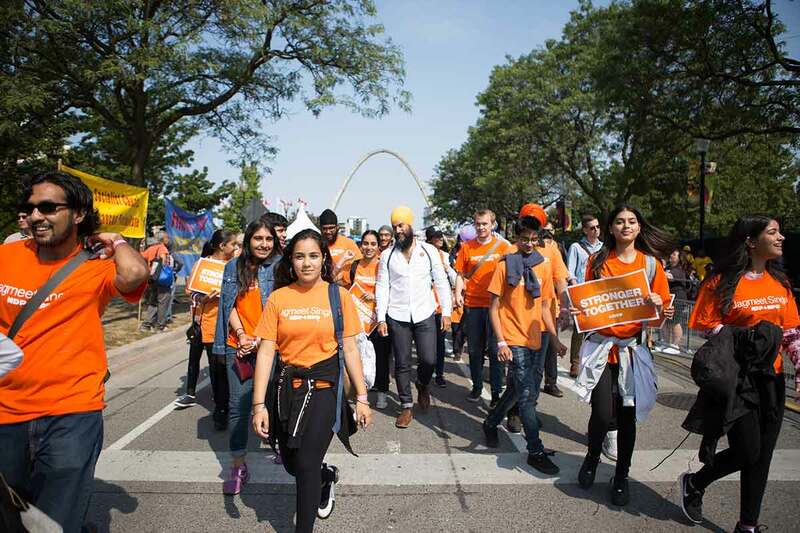 By mobilizing young people and providing a space for them to take on leadership roles in their own community, Jagmeet and his team proved the critics wrong and won – and Jagmeet went straight to work. As an MPP, Jagmeet continued his fight for fairness. 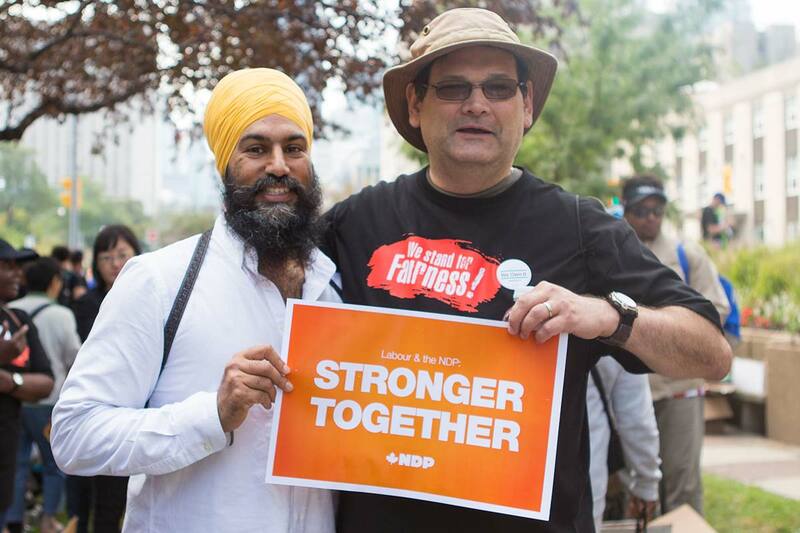 Jagmeet used his platform as an MPP and Deputy Leader of Ontario’s NDP to fight for a fairer society. He took on the discriminatory practice of arbitrary police checks known as carding. He spoke up repeatedly on the need for good jobs and an end to precarious work. And he fought for the protection and expansion of public ownership over our utilities and public infrastructure. He believes that Canada can be a place where we all rise, together. He ran a campaign focused on inequality, climate change, reconciliation and electoral reform. On October 1st, 2017, Jagmeet became leader of Canada’s NDP after a first ballot victory. As leader, Jagmeet is putting everything he has into building that Canada – he is determined to fight for solutions people urgently need right now. That means fighting for good jobs to combat growing inequality. It means a real plan for our environment that includes workers and their families. It means pursuing true reconciliation with Indigenous communities. 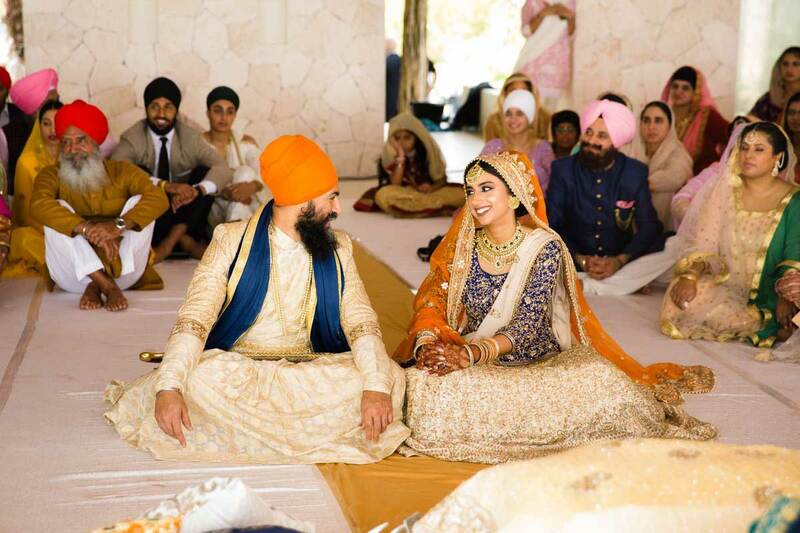 Gurkiran, an entrepreneur and humanitarian, tied the knot with Jagmeet early in 2018, just a few months after helping to elect Jagmeet as the Leader of Canada’s NDP. With love and courage, Jagmeet is determined to make a real difference, for more people.